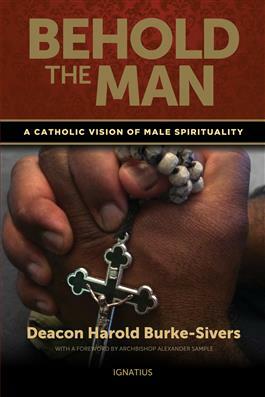 Lucid and inspiring, Behold the Man is a unique exploration of Catholic spirituality for men. Much of the literature written for Catholic men focuses on topical issues such as fatherhood and sexuality. While this book does not exclude these subjects, it is the first to present a comprehensive picture of Catholic male spirituality. Drawing from Scripture and Church teaching, the author roots Catholic male spirituality in a covenant relationship with God and the cross of Jesus Christ. He demonstrates that when a man embraces the cross he is truly able to be himself—the man that God created and calls him to be. Behold the Man can deepen a man’s experience of Christ and help him to know the Lord more intimately.